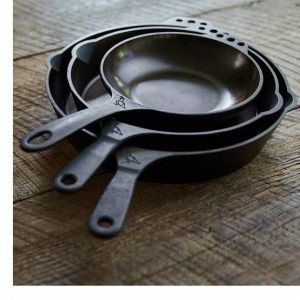 Find the set of Cast-Iron Skillets from Smithey Ironware here. Visit Smithey Ironware online here. Lost Cowboy is powered by	WordPress 5.0.4 and delivered to you in 1.061 seconds using 40 queries.